Acca betting preview, tips and enhanced odds for the round of 32 first leg Europa League action featuring Leverkusen, Arsenal and Inter Milan all to win! 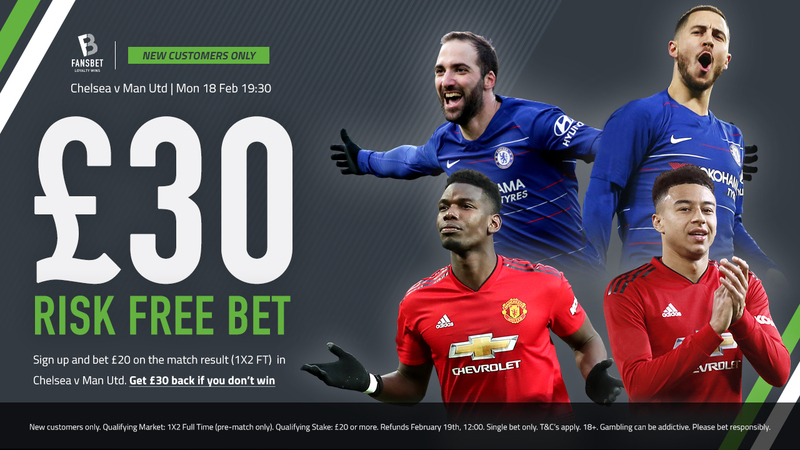 The round of 32 first leg action of the Europa League steals the headlines on Thursday, and we have another enhanced acca featuring Leverkusen, Arsenal and Inter Milan all to win with a max bet of £25! Form Labs return with their betting preview and tips for the three featured games and don’t forget to head over to our FanBoost section and take advantage of more value with our enhanced Odds. Leverkusen, Arsenal And Inter Milan All To Win Was 4.50 Now 5.00. Max Bet £25! Krasnodar slowed down just before the winter break with stalemates domestically against Rostov in cup action and Ufa in the league, before succumbing 3-0 to Sevilla in their final Europa League game. That result could have been costly as the Russians only qualified for the knockout rounds by virtue of Standard Liege’s inability to find a two-goal win over group whipping boys Akhisarspor, which was the Turkish sides’ first and only point as they’d conceded 14 goals in the previous five games. Leverkusen didn’t require any such luck and topped their group as they bagged 16 strikes across their six matches. They’ve been in barnstorming form of late as they’ve won seven of their last 10 across all competitions, netting at least three goals in five of these victories and winning by at least a two-goal margin in five too. Meanwhile, German teams are W8-D2-L2 travelling to face Russian sides in European competition since 2013/14 and even excluding Bayern’s results that’s still W6-D2-L1. It’s been all or nothing for the Gunners of late as each of their last nine fixtures have ended in either victory or defeat, though of the four losses, three came against Liverpool, United and City, so they shouldn’t be slipping up away in Belarus. Indeed, Arsenal can boast Europa League specialist Unai Emery in the dugout and reached the semi-finals last term before going out to eventual winners Atletico Madrid. Meanwhile, they won five of six unbeaten group games as the only time they dropped points came against their nearest challengers Sporting CP. That game was overshadowed by a horrific injury to Danny Welbeck in the 25th minute and his teammates were visibly affected as their performance levels suffered following the resumption of play. They were however unfortunate not take all three points that day regardless, as Pierre-Emerick Aubameyang hit the bar, the side-netting, and was then taken down late on when clear through on goal. BATE Borisov lost both encounters with Chelsea during the group stages this season and lost by a combined score of 10-2 when they encountered Arsenal last term, so this should prove a routine win for the Gunners. This is Rapid Vienna’s first game back from the winter break and they’ll need to shake off the cobwebs fast having endured a miserable season to date. They find themselves down in eighth in a 12-team league having accumulated just 42% of the points tally put up by Austrian Bundesliga leaders Salzburg at this stage. In fact, local rivals Austria Vienna smashed them 6-1 in their last competitive outing, while Inter are a much improved outfit since they last featured in the Europa League in 2016/17. The Nerazzurri only narrowly missed out on progression from their tough Champions League group as Spurs pipped them to second place on the final day. They haven’t enjoyed the greatest start to 2019 (W2-D2-L2), but they did get back to winning ways on the road at a tricky Parma side last time out. Luciano Spalletti almost has a full complement to choose from and with this tournament Inters’ only realistic shot at silverware this term, expect him to field a strong line-up on Thursday. Rapid Vienna v Inter Milan Odds Here!